It's the most celebrated entry in the Fabula Nova Crystallis sub-series so far, and last year Final Fantasy Type-0 took home the Golden Prize at the PlayStation Awards in Japan. Now the PSP title's director Hajime Tabata is eager to work on a Final Fantasy title for the PlayStation Vita. “When I first experienced it, I thought the screen was indeed large and beautiful. The touch screen function worked well, overall I had an impression it was an exceedingly good piece of hardware. 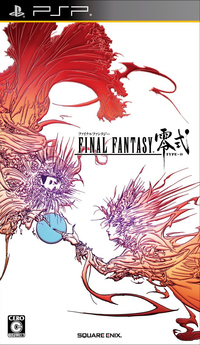 Since I continued making Final Fantasy titles on the PSP, I myself have an interest in going to a larger device, and as someone concerned with game production, there is nothing other than the Vita that offers that largeness and high density, high luminescence, and ability to draw high quality graphic images. 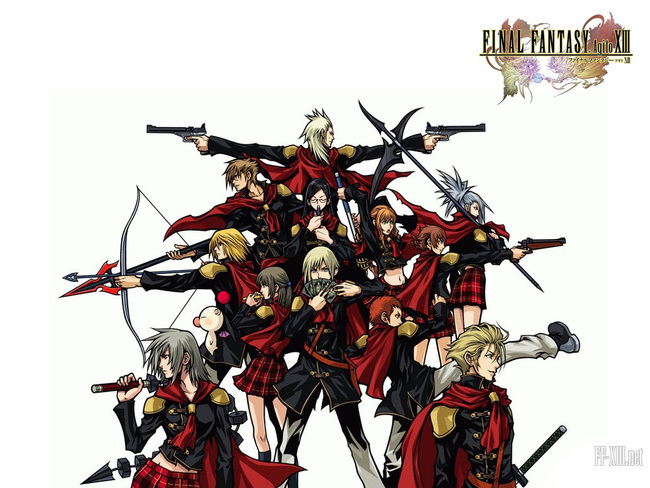 An international release of Type-0 is still hoped for.